Authors: Nancy Bachus and Tom Gerou ► Great Music & Musicians provides a foundation for understanding the major cultural periods—from the Greco-Roman Era to the present. 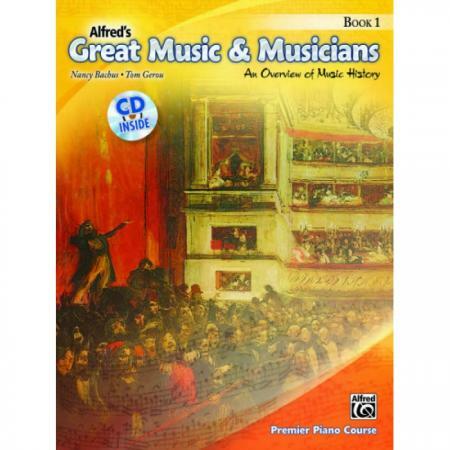 It guides students through musical styles and the development of music through the ages. 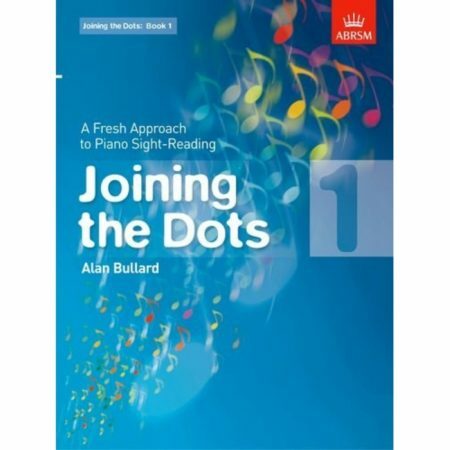 The book and CD includes art and listening examples that offer an opportunity for discussions. 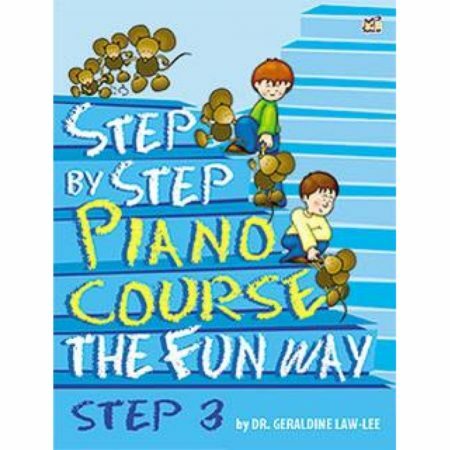 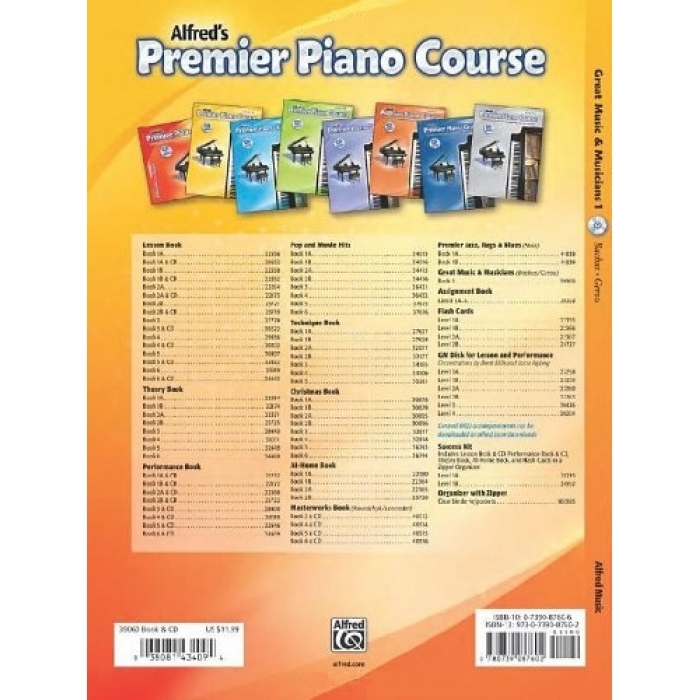 Although not correlated page-by-page, book 1 is appropriate for piano students in Premier Piano Course, levels 1A and 1B. 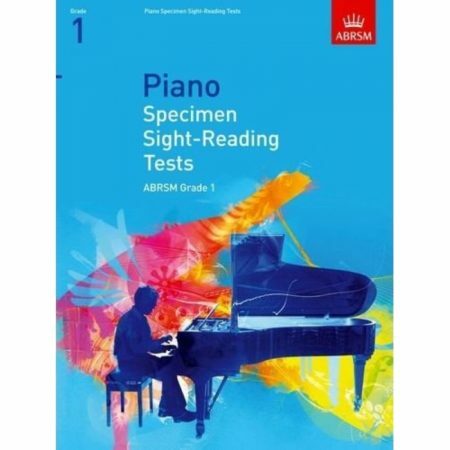 It also may be used by students in other piano methods or as a focal point for group lessons. 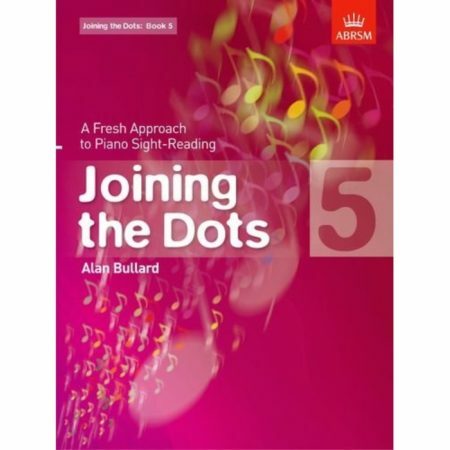 Each unit includes an overview and historical background, a closer look at important musical developments, art to provide further insight into life during the time, a short summary, listening suggestions, and a written review.